Sunshine, Upside Down Pizzas & Cheesecakes, Mia Bella’s Reopened In HKV! After an almost sad closing down for renovation, Mia Bella has re-opened its doors, looking dazzling af! And we’re literally flying down to chow down its amazing meals and guzzle the drinks they have to offer. 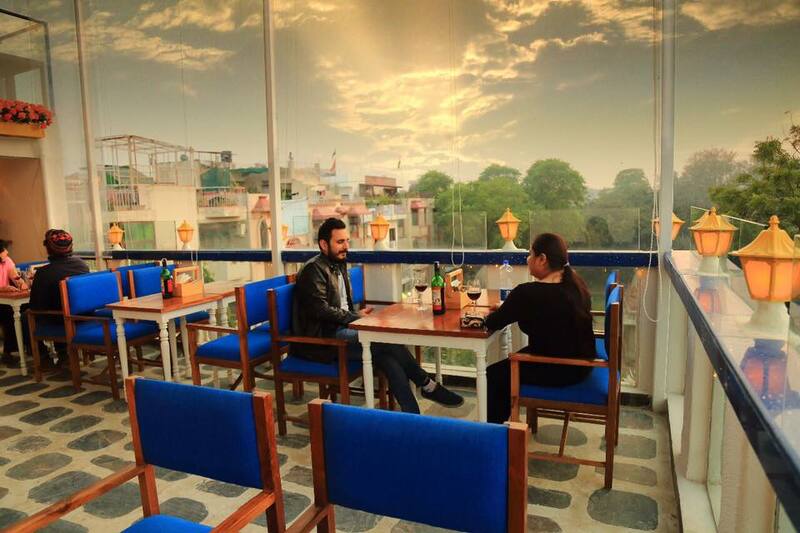 In fact, the renovated rooftop offers a sublime view of Hauz Khas and its ever so pleasant lake. So, are you jumping with joy just like we did? The piquant taste of the meals at Mia Bella is outmatched by its lush ambience and scenery. 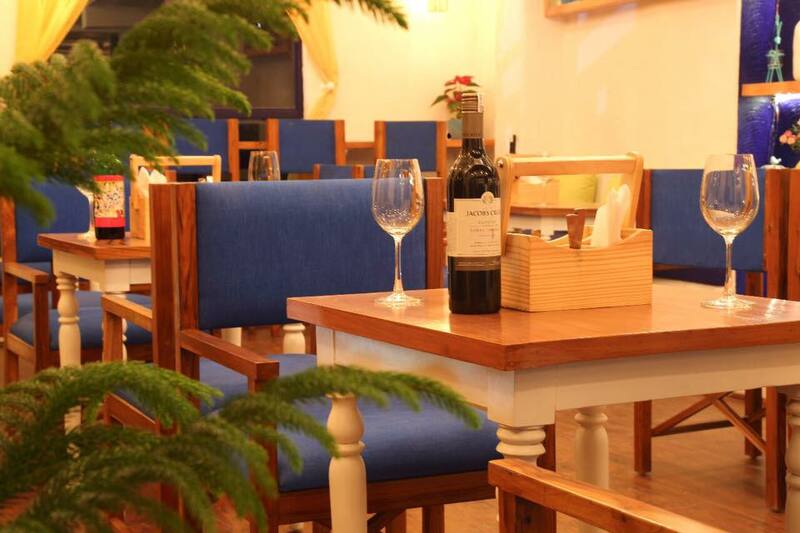 With a tastefully curated wooden seating – what Mia Bella offers is something that every Delhiite lusts for! The lounge is surrounded by open windows that deliver indescribable panoramic views. Perfect, we say, for an evening of chilling with friends. And maybe even a romantic dinner date with your bae as the sunshine kisses you smoothly! Looking at the gorgeous ambience of Mia Bella, we’re pretty sure that you’re already jumping in your beds! So, you better jump in your cars rn and head to HKV! But…wait for it! Before you do go there, don’t you wanna know what all you can have here? Their Grilled Chicken and Avocado, Veg Kofta Kebabs & Upside Down Pot ie Pizzas are some of the ambrosiac things to drool over! And the texture of the Cookie & Cream Cheesecake is something worth a million smiles as you take each bite, while making pleasurable sounds! Sounds like a plan, right? So, what are you waiting for? Hop in your cars and drive down to HKV rn! This Super Cute Rickshaw Service Is All You Need To Try During This Season!